Cathy Byrd is a residential real estate broker and mother of two young children, and she never had aspirations of becoming a writer until her three-year-old son began sharing memories of being a baseball player in the 1920s and ’30s. A Southern California native, Cathy received her B.A. from UCLA and her M.B.A. from Pepperdine University. 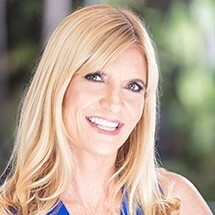 Prior to joining her mother in the real estate business, Cathy had an exciting 10-year career in sports marketing and served as vice president of the Magic Johnson Foundation. She has since created the Open Arms Foundation to serve at-risk youth in Southern California. The most likely place to find Cathy in her free time is on a baseball field.